classic | All Eighties Movies. All The Time! 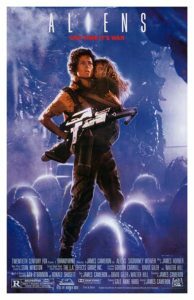 This week we celebrate a year of 80’s movie podcasts as we start our two-parter on the all time classic – Aliens! Huge thank you to all out there listening to us! Podcasts we chatted about. Some are friends who’ve helped us along the way (thanks all! ), but all of these we recommend you try them out! And check out the fantastic Horror block of Schlock Horror!Thanks Paul for your support and tips! This week Gidge’s partner @ColonelKickhead steps in to take a seat in the RC HQ! 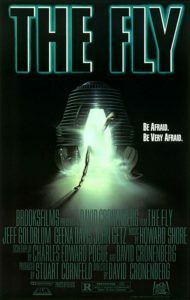 Angryman is out sick and the Colonel has excelled himself and stepped in to take co-hosting duties on one of the biggest and best horror films of the 1980’s – The Fly!